HP Universal Printing PCL 5 is a Printer hardware device. 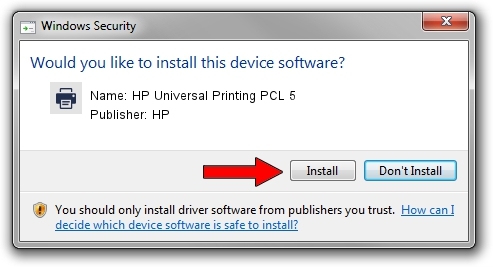 This Windows driver was developed by HP. WSDPRINT/VID_03F0&PID_1D2A is the matching hardware id of this device. 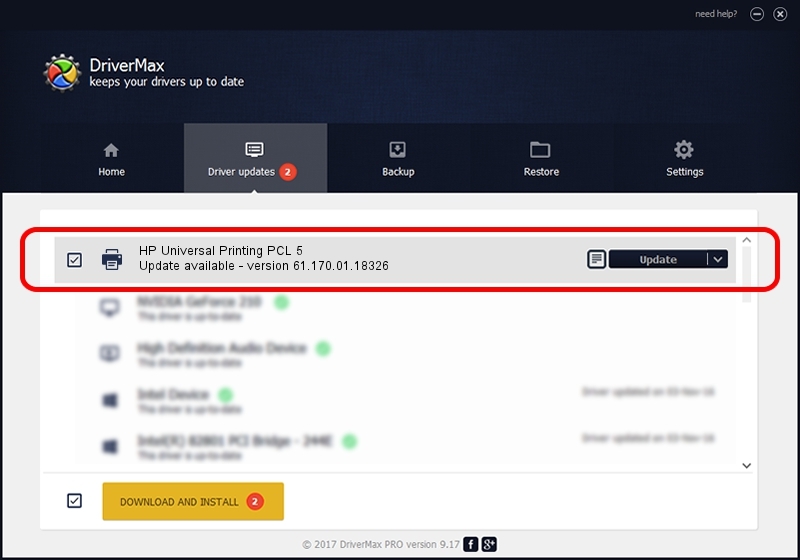 This driver was installed by many users and received an average rating of 3 stars out of 57971 votes.